Your baby’s umbilical cord is a valuable source of stem cells which can be collected and stored. These cells may be used as a crucial part of treating or curing an illness. this is my: baby, in collaboration with Smart Cells, is now able to offer all patients who are delivering at one of Leeds Teaching Hospitals Trust’s hospitals the option to privately store their umbilical cord blood samples. Stem cells are biological cells found in the body. They have the remarkable potential to develop into many different cell types such as blood, bone, tissue and organ cells. Our partner Smart Cells can store stem cells found in the umbilical cord blood and tissue. A cord blood stem cell transplant can be used to replace diseased cells with healthy new cells. Stem cells are used to treat more than 80 diseases including Thalassemia, Leukaemia and Metabolic Disorders. Cord blood stem cells are used to treat more than 80 diseases including Thalassemia, Leukaemia and Metabolic Disorders. Your baby’s stem cells can also potentially match and treat their siblings or parents if required. Smart Cells can store stem cells found in the umbilical cord blood and tissue. Smart Cells have released 19 cord blood stem cell units for clinical use, more samples than any other private cord blood company in the UK. These have been shipped to 6 countries around the world. The potential for stem cells to replace damaged cells and tissues is an exciting one and stem cells are currently being used to treat more than 80 diseases. 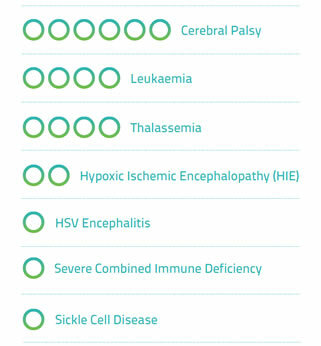 Smart Cells have released 19 samples for treatment of 7 different diseases. 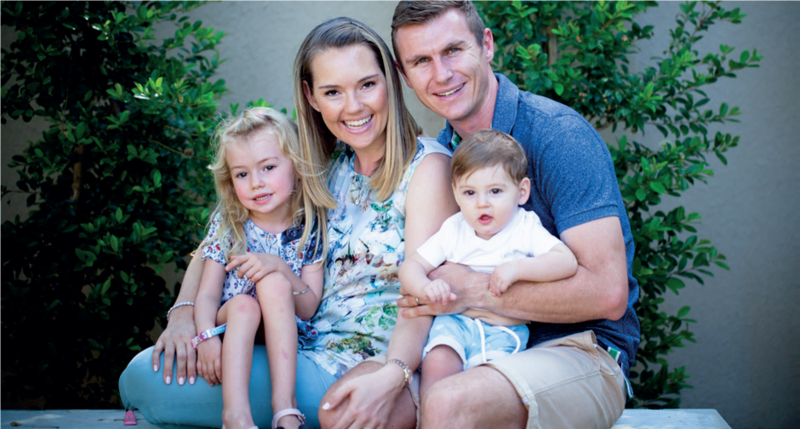 Pregnancy and starting a family are full of special moments that you don’t want to miss. 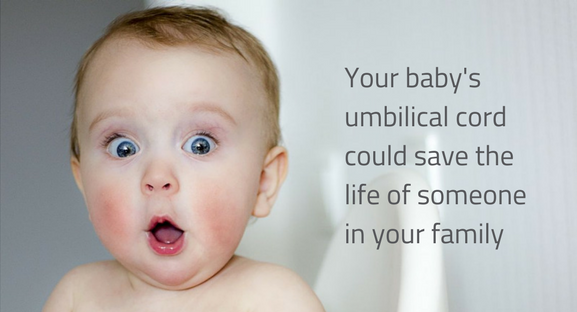 You only have one chance to store your baby’s cord blood.